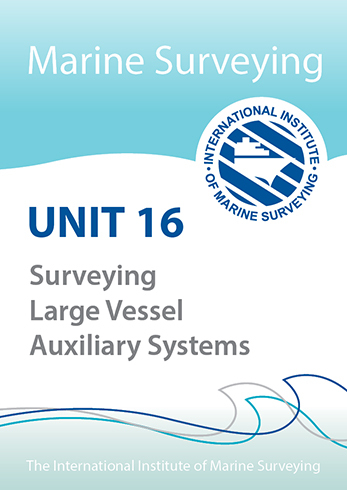 In this module we address the complexity of liquefied gas cargo surveys. 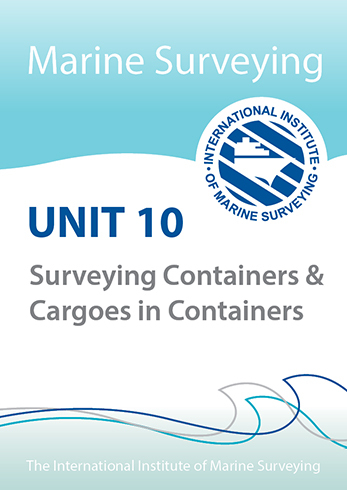 Many of the same principles should be used when surveying packaged liquefied gas cargoes as found in tank containers (tanktainers) which fall under the IMDG Code, in relation to the commodity, but gas ships are quite a different breed from other tankers. The focus is primarily on the management of surveys on liquefied gas tankers but much can and does cross the soft boundary between other liquid cargoes carried in chemical carriers. Health and safety aspects, which all surveyors must appreciate, are also addressed but these are the subject of other modules. 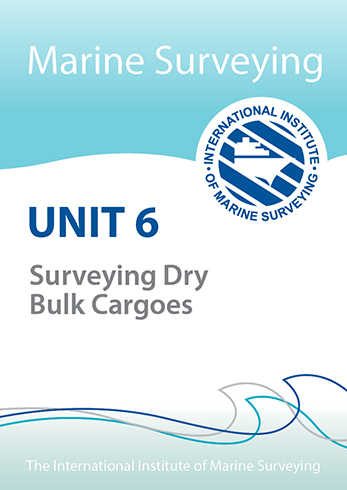 Because the liquefied gas trade surveying is somewhat unusual compared with other bulk liquefied cargo surveying, it demands an understanding of the par ticular terminology. It should be recognised that due to the nature of the trade, technology moves ahead at a fairly rapid pace and equipment is modified or updated regularly. Therefore, the description and depiction of various pieces of equipment m ay not be as actually found on board. Nevertheless, the principles and outcomes are invariably the same.